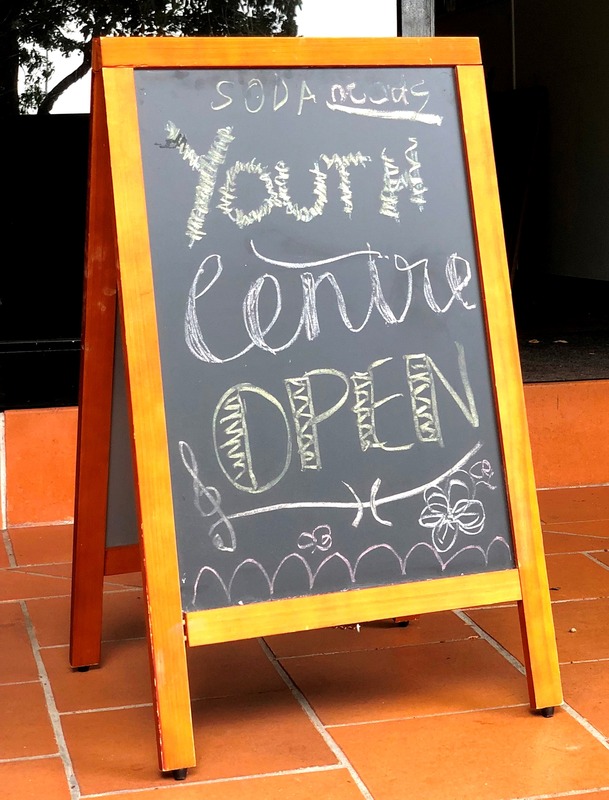 Mosman Youth Centre is fully wheelchair accessible with entry from the side of the building (laneway entrance off of The Crescent next to the carpark). We have an accessible toilet, a large kitchen and plenty of seating on site. There is accessible parking in the parking lots next to the Village Green, accessed from The Crescent. Whilst access to our centre during Drop In is limited to young people aged 12- 18 years, support workers or informal support person/s of all ages who are supporting people with disability to access the centre are welcome at all times. 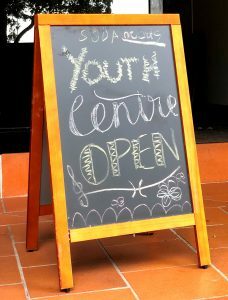 Mosman Youth welcomes people of all abilities to engage and participate in the programs and events that we offer. We value and operationalise a person-centered approach in our service and we are happy to chat about ways we can modify or adapt our programs to be more inclusive! We hold several events a year that are either on site at our centre, or within the Mosman vicinity (such as at the Art Gallery or the Village Green). We market these through our social media and website. If you have any concerns about the accessibility of a specific event, please contact our Youth Services team. 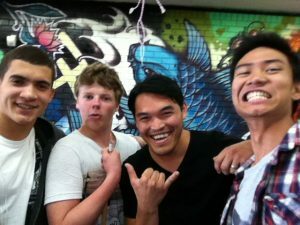 Alongside our specific programs for people with disability (Saturday Youth Group), we offer a range of volunteering programs and activities that are open to all young people who live, work/study or spend time in Mosman. Check out a description of our volunteering programs HERE. In the past, we have had individuals with disability and their support workers attend our volunteer group F.R.E.S.H. to participate in some practical cooking sessions in our centre. 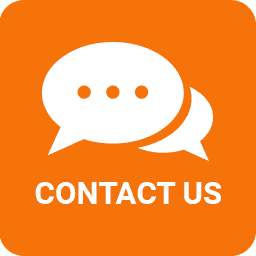 Please contact us directly for information about our volunteer programs – we are always open to discussing ways we can include young people with varying support needs. This Easy Read document contains information about the centre, what we offer by way of recreational and volunteering opportunities and transport options to get to the centre.